Running a business can be tough enough. When it comes to your website, sometimes it’s better to let others manage the upkeep and content entry so you can get back to focusing on your main goals. Don’t get bogged down with trying to do web work. 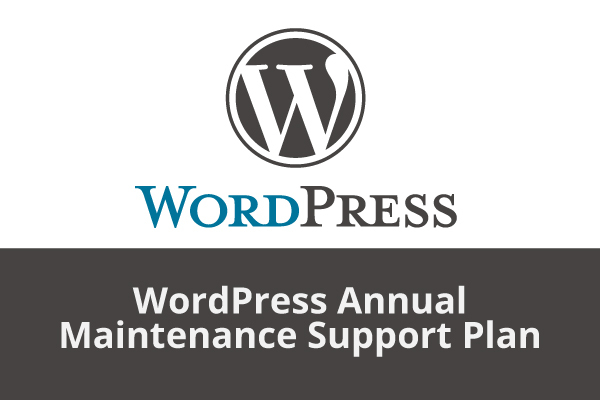 Pronk Graphics can help with a WordPress support package, letting you get back to business. 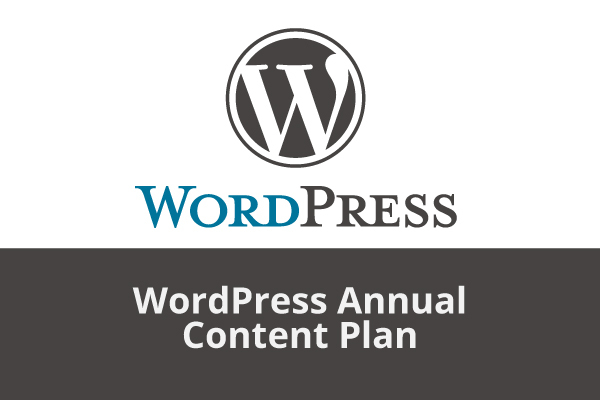 WordPress total care package, WordPress maintenance package and WordPress content package.